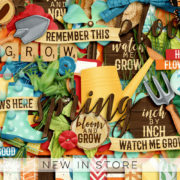 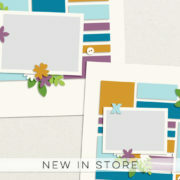 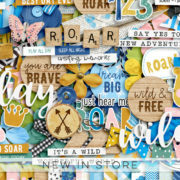 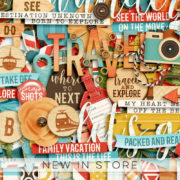 This week I have two beautiful new collections in store! 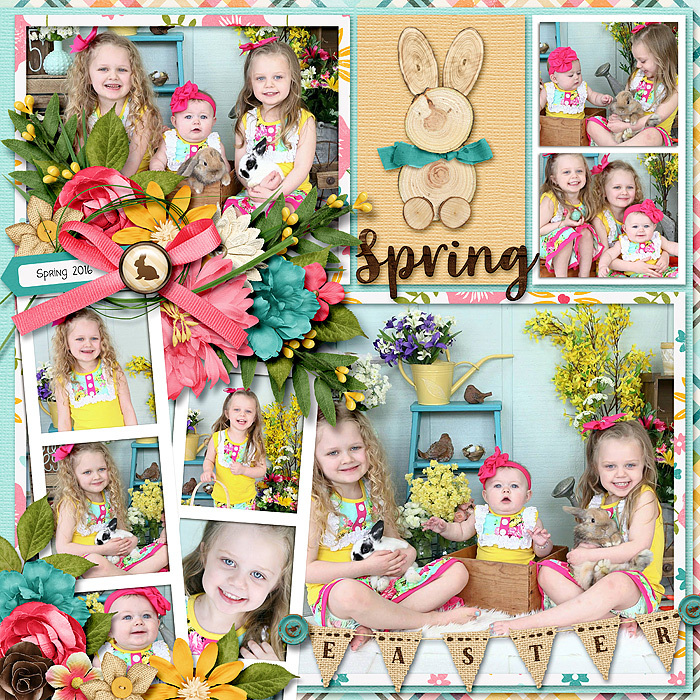 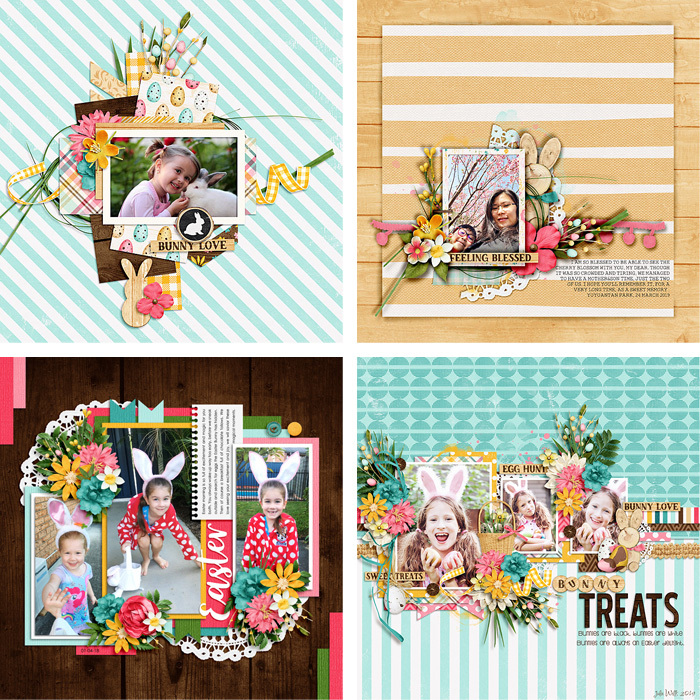 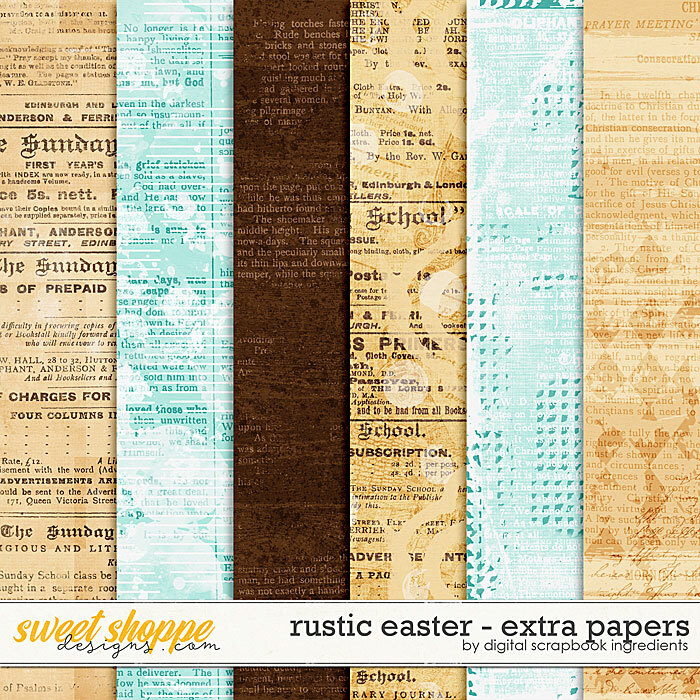 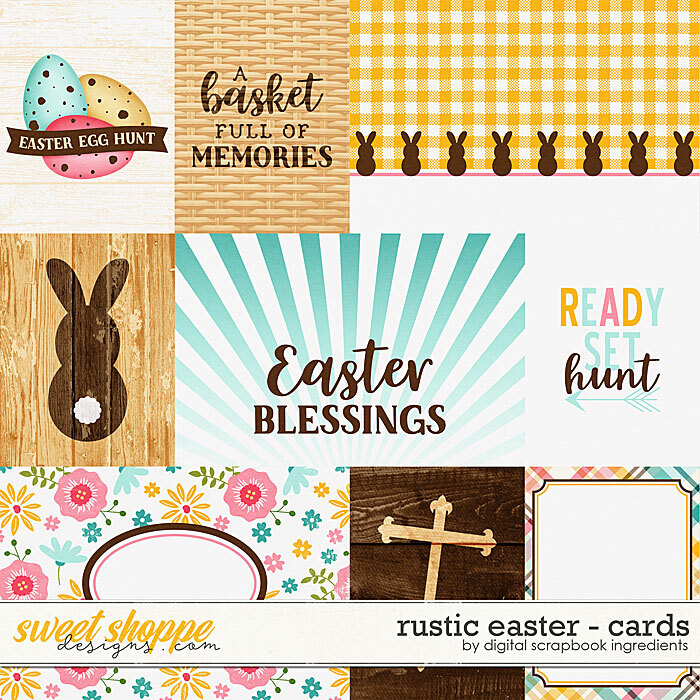 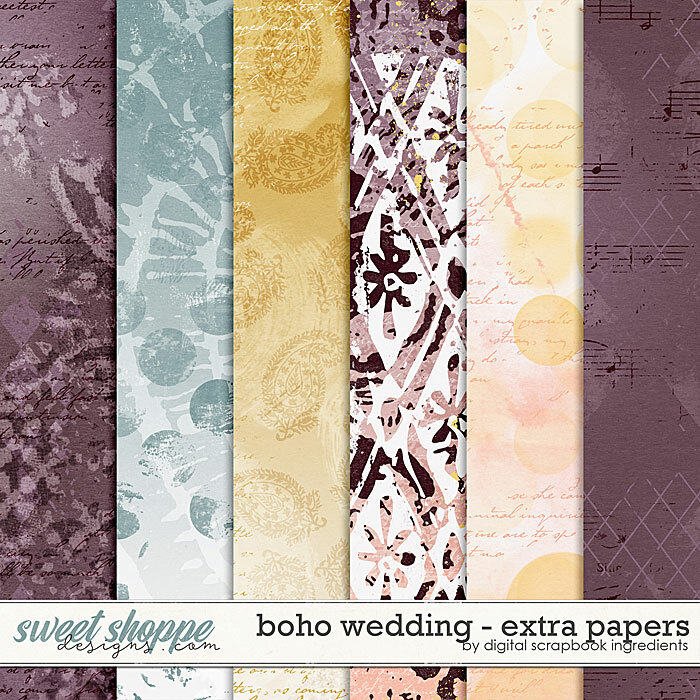 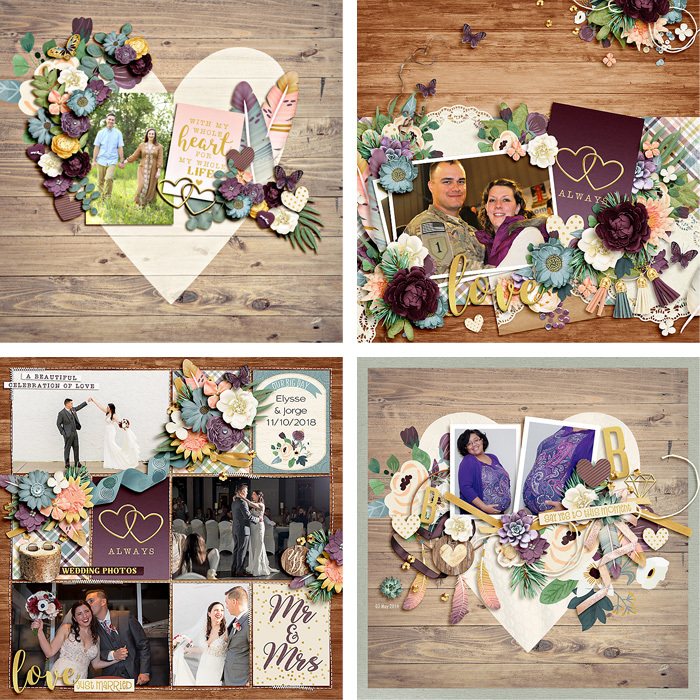 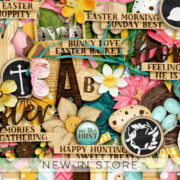 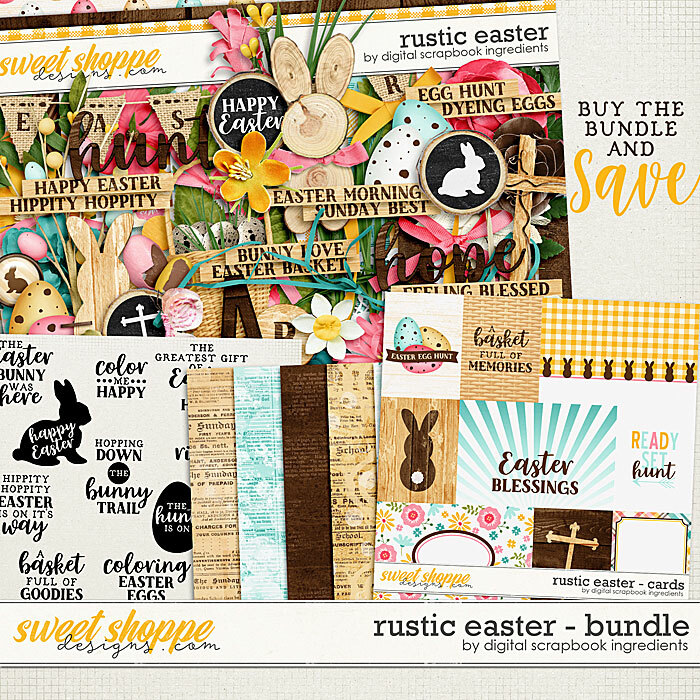 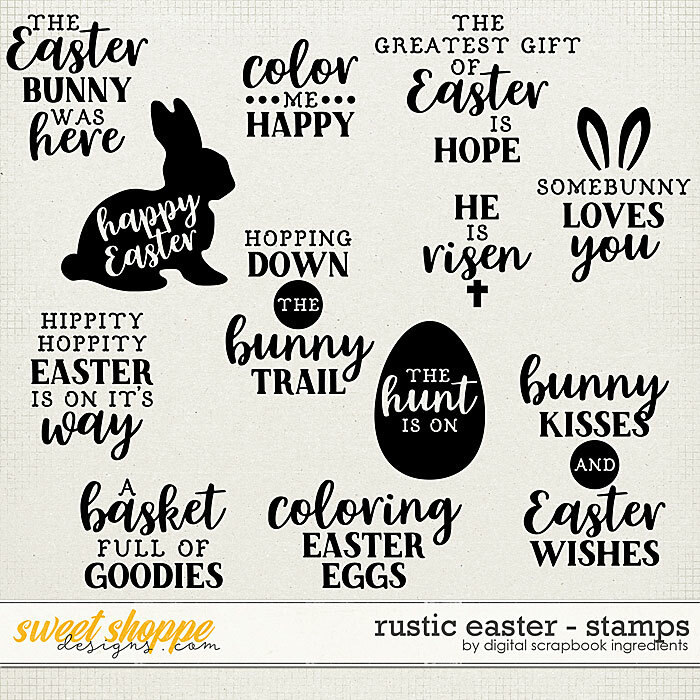 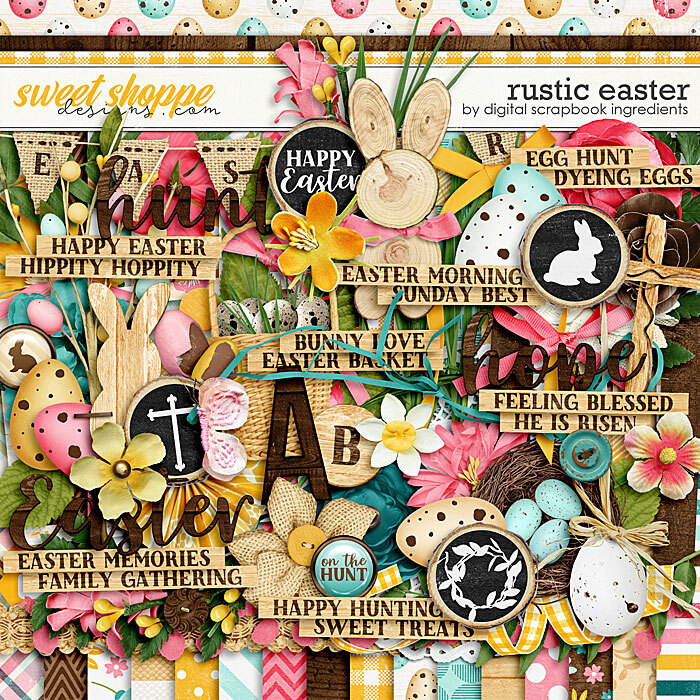 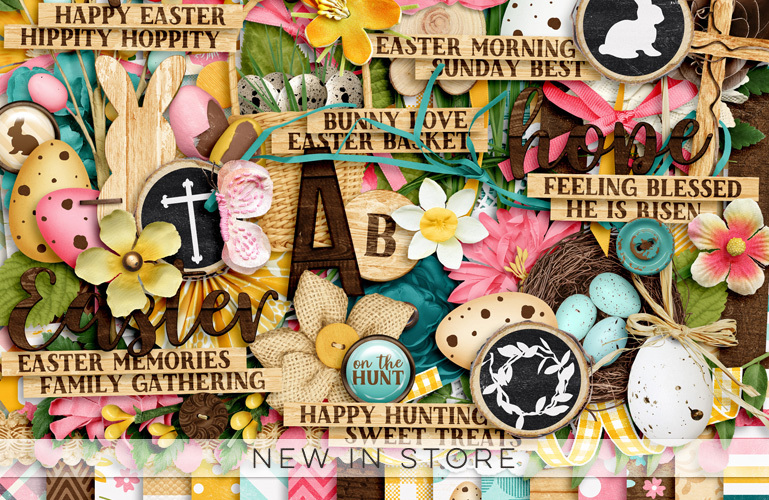 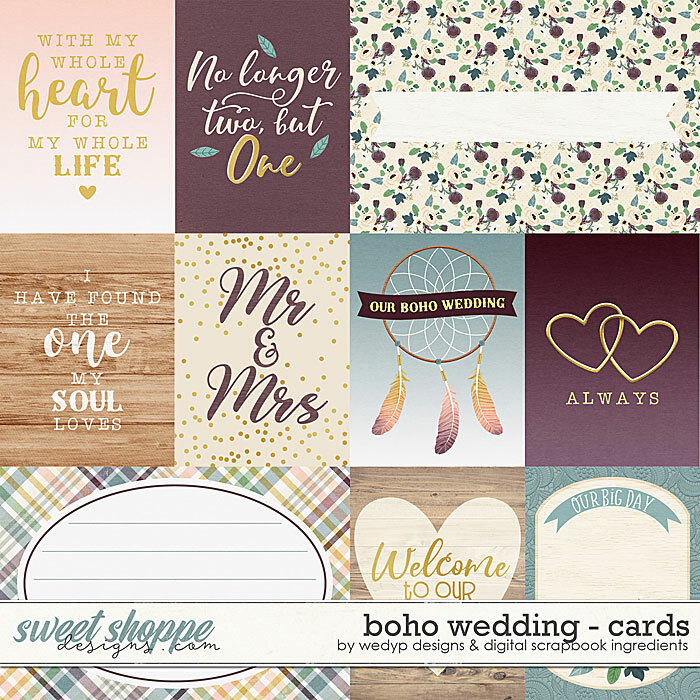 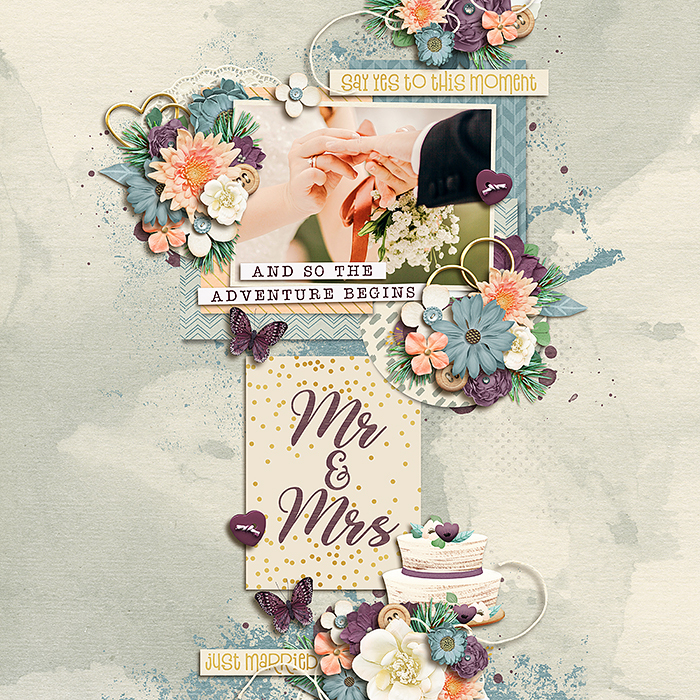 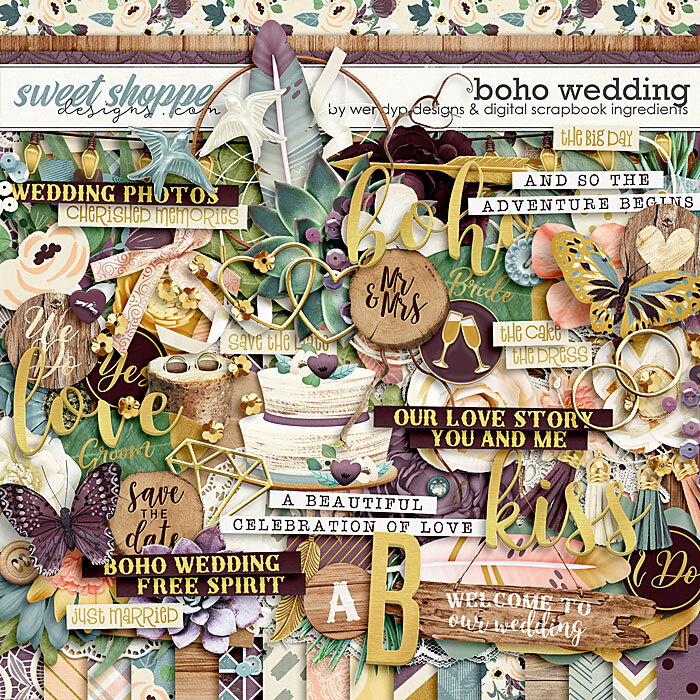 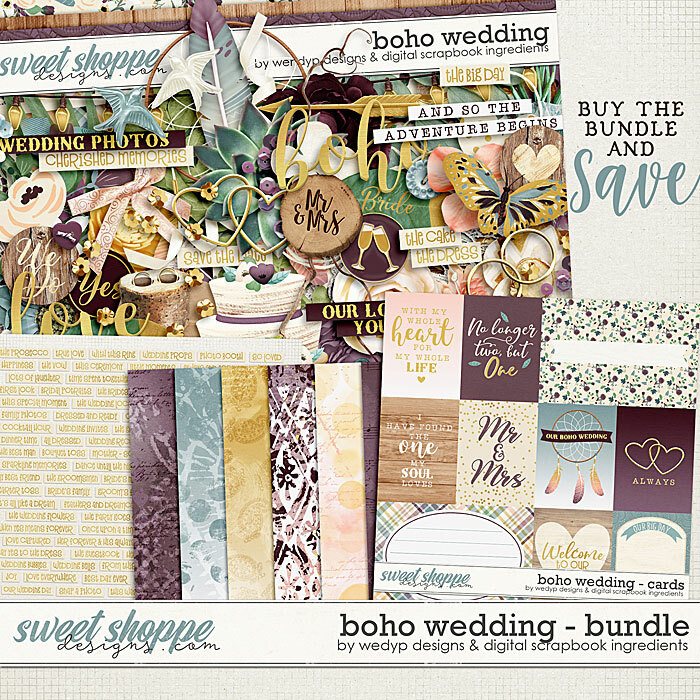 A collab with WendyP Designs, Boho Wedding and a solo called Rustic Easter! 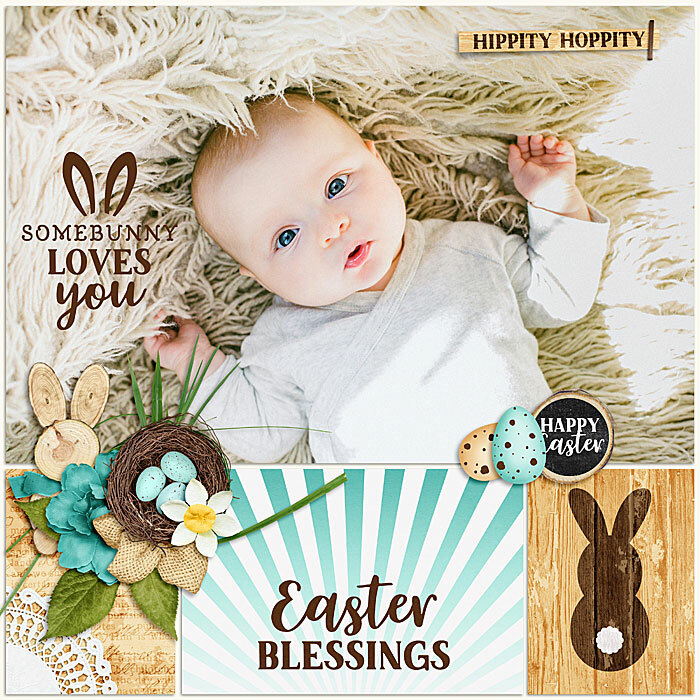 Thanks so much for stopping by and have a great weekend!